 Caring About Catering | Bowtie Catering Co. 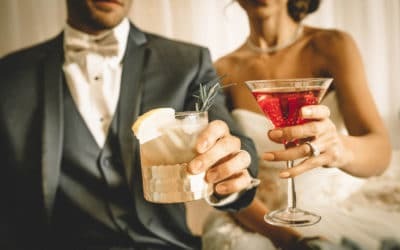 When it comes to creating a menu for your wedding reception, part of the fun is choosing your favorite foods and how it’ll be served to your guests. Do you prefer a casual atmosphere with a buffet line or a formal sit down plated dinner and table service? 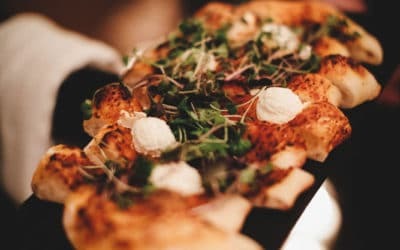 When it comes to customizing the flow and details of feeding guests at your reception – Bowtie Catering is the expert in executing your vision. 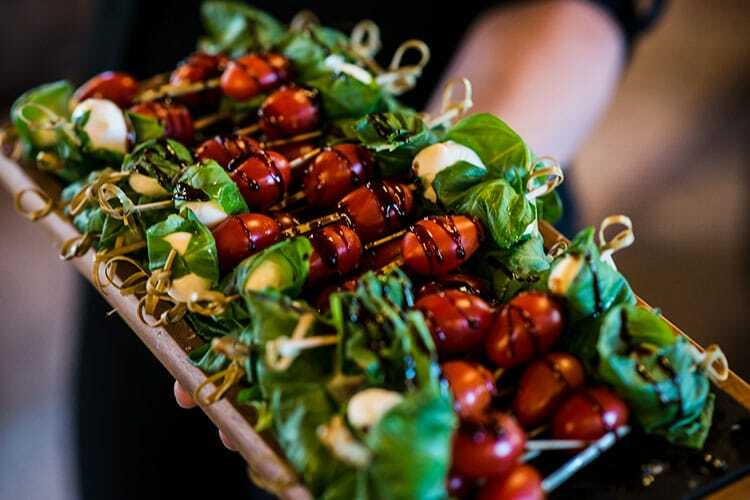 Whether its breakfast, lunch or dinner – buffet catering is the most requested style of feeding guests at a reception. Why? Because there are typically two types of proteins, starches, and vegetables for everyone to choose from plus some extras like salad, bread, and fruit. There’s usually gluten and dairy free options on the table and your guests can have as much or as little as they like. Buffet Style Pros – The best thing about a buffet is the variety of food for your guests to choose from and they can always go back for seconds. Buffet Style Cons – It takes time for all your guests to get through a buffet line, time that takes away from getting to the party! Family style is a more intimate way of feeding your guests at the reception and has gained more popularity in the past several years. It creates a more social atmosphere at your guest tables and is a good way to get people who don’t know each other talking. Family Style Pros – No standing in line for food, it comes right to the table! Family Style Cons – Your guest table décor has to be scaled down so that serving platters can all fit on the table. The fanciest serving style of catering for receptions is the plated dinner. Creating a restaurant like atmosphere, a server will come to your guests’ tables and deliver everyone their individual plates typically begin with a salad, entrée, and dessert. Table served wine is also part of this experience. Plated Style Pros – Unlike a buffet, the amount of food you need for your guests is calculated within 5% and that helps with budget planning! Plated Style Cons – There are always guests who “forget” to respond with their menu requests. Chasing them down is a hassle for you and tough on your caterer.